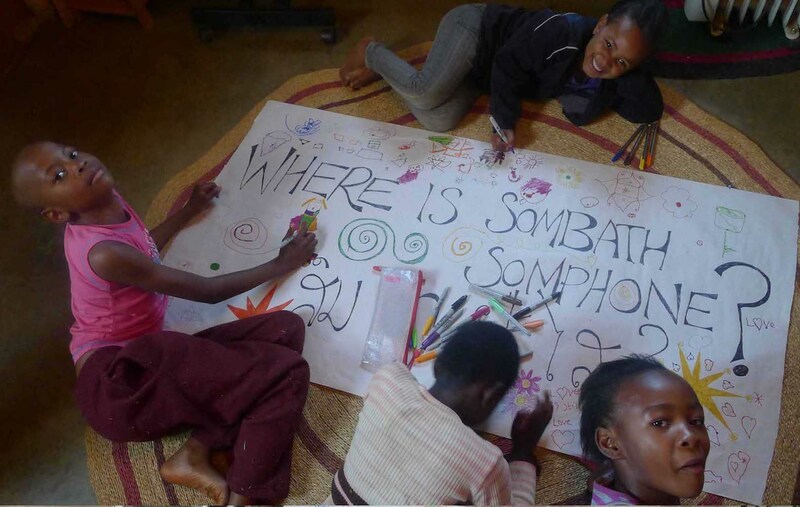 Photos should include the text "Where is Sombath?" and if possible show features of where the photo is taken, such as a prominent public space or natural feature. * means that entry is required. However, your name or email address will not be revealed to the public unless you specifically include it in the photo caption.